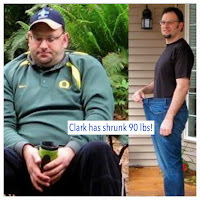 Health Coach Jobs | Health Coach Resource: "Sweat and Starve Diets" are not sustainable long term! "Sweat and Starve Diets" are not sustainable long term! None of us like to sweat and starve for very long ... especially if we are packing an extra 100 pounds and have the habits well established that got us and keeps us stuck there. The TSFL program isn't a sweat and starve, restrict or permit system. Here's an explanation that may be helpful. Normally, when people are carrying excess weight, the individual's cells become "insulin resistant." I picture it like this: imagine the cells in the muscles ... each one has a little engine inside that needs fuel. The engine sends out the signal to "Go get food now!" Then, when insulin arrives, like a truck loaded with nutrients, the nutrients can't be delivered because the thin layer of grease around the cells blocks the docking stations - they are resistant to insulin. Those nutrients and sugars are stranded in the blood stream and result in "high blood sugar." They are then processed through the liver and sent to "storage" for later. Once the loop has been initiated of excess fat accumulation, insulin resistance, and rising blood sugar, the body tries to compensate by making more and more insulin. The panceas, producer of the insulin, tires. The elevated sugars in the blood are damaging. Inflammation and diabetes with all its ramifications is diagnosed. The likelihood heart attach, stroke, cancer and blindness go up. Meanwhile, the sugars are ushered out of the blood stream and shelved as additional fat ... and our scales and clothing reflect the weight gain. Eventually, our docs start doing tests and prescribing medications like Metforman and Insulin. The original problem remains - the engines inside every cell is still screaming for fuel! They are starving and sending out loud signals to "Go hunt MORE!!" Thus we are hungry, feeling guilty, and scarfing down everything in sight ... the more calories the better! This weight gain (or can't lose it) scenario is not about being lazy or lacking in will power. It's insulin resistance and brain fog caused by elevated blood sugar in the blood stream (fuel that cannot be delivered into the cells where it's desperately needed) ... It's about a genuine need at a cellular level. This is why being on Program and using low glycemic index food (from the grocers or Medifast), will help you turn your insulin switch OFF. Low glycemic index foods will lower the circulating blood sugars, decrease fat accumulation, improve delivery of nutrients into the cells, drastically reduce cravings, and result in the body's ability to tap into the stored fuel - the fat in our chins, bellies, hips and thighs! One more thing, the brain is constantly on the hunt for nutrients ... since one donut has very few nutrients, very little vitamin A,B,C, etc, it takes more than one to get any nutritional value at all. It's no wonder that we over eat! Whew! Forgive me for being long winded ... I think you'll really like Dr A's Habits of Health because, none of us want another Yo-Yo diet!! 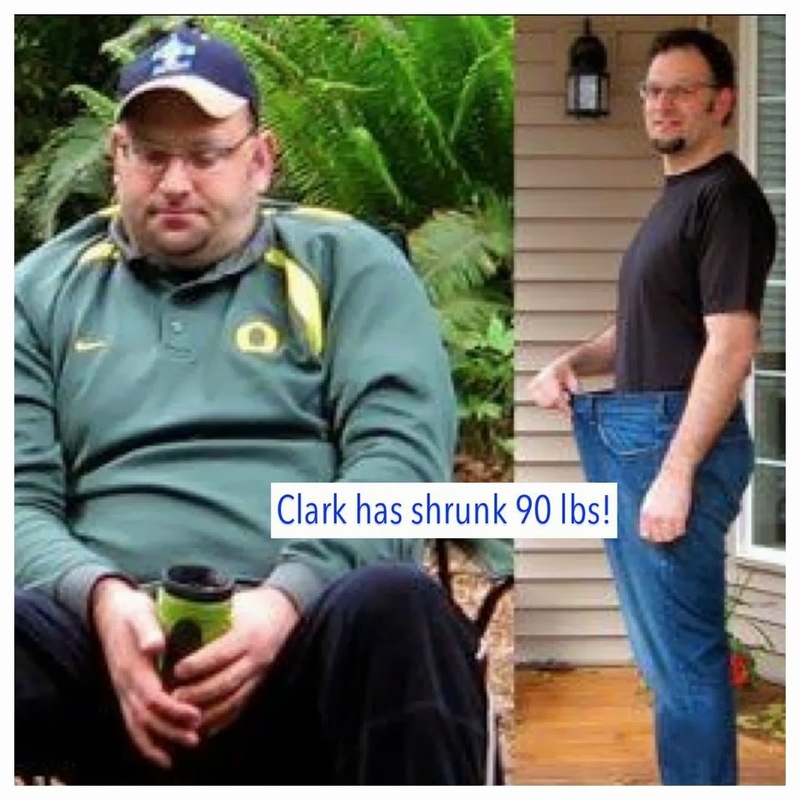 He's helped me help hundreds of people get rapid, safe, sustainable results!!! Ready??? Call me! I'll help you! !